Whose Mortgage Are You Paying? Should you be renting vs buying? There are some people who have not purchased homes yet because they are uncomfortable taking on the obligation of a mortgage. 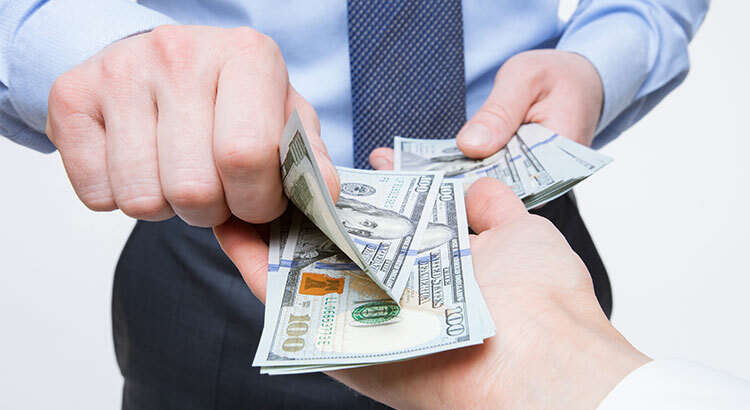 Everyone should realize that, unless you are living with your parents rent-free, you are paying a mortgage – either yours or your landlord’s. Whether you are looking for a primary residence for the first time or are considering a vacation home on the shore, now may be the time to buy. Let’s get together and talk about your options and see if buying is better than renting for you! 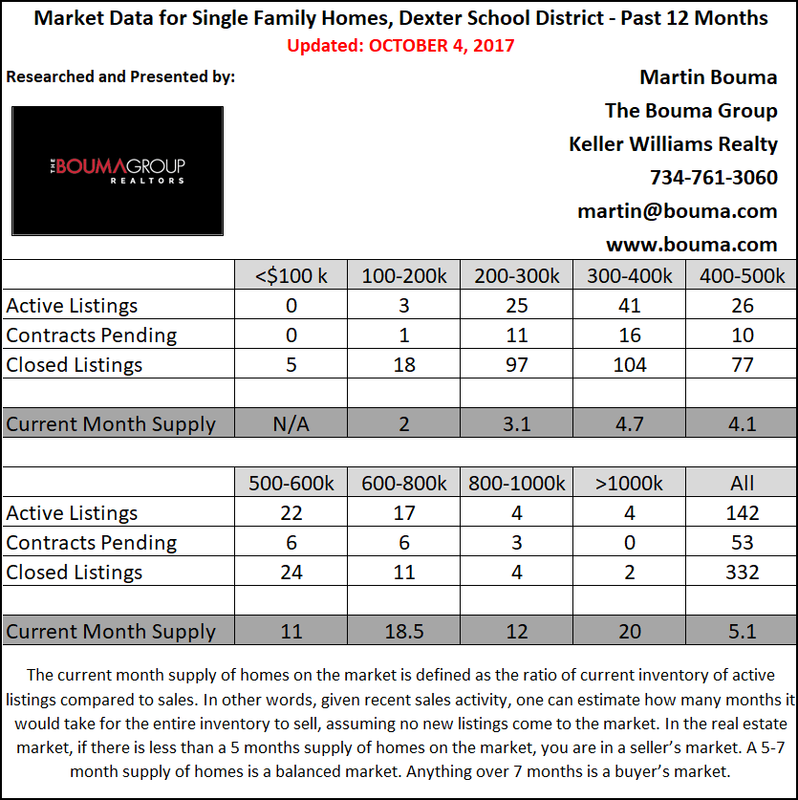 734-761-3060 or info@bouma.com. Start your home search here! 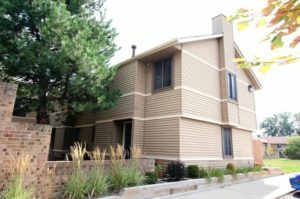 Crossings of Ann Arbor is an updated Ann Arbor neighborhood, the units are a townhouse style and come with parking which is great because of it’s prime location near the University of Michigan’s campus and medical center. No condos are currently listed for sale and so far this year, 2 have sold. $181,000. 533 Longshore Dr. #B, Ann Arbor. 800 square feet with 2 bedrooms and 1.0 baths. 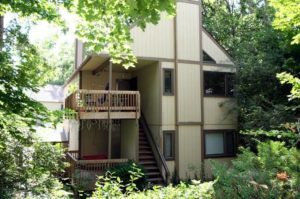 Broadway is a secluded Ann Arbor complex with only 14 units surrounded by greenery and mature trees, and have a great downtown location with parking available. There is currently 1 unit listed for sale and so far this year, 1 has sold. $236,000. 1227 Broadway St., Ann Arbor. 1010 square feet with 2 bedrooms and 1.1 baths. Last year, 2 condos sold with an average sale price of $218,450 and an average price per square foot of $194.00. The condo sold this year has a sale price of $219,000, up 3%, and a $/SF of $238.00, up 23%. 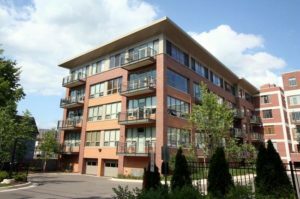 There was a difference of approximately 100 square feet between the average of the 2 condos last year, compared to the 1 this year. To learn more about condo values at Broadway, contact the real estate specialists with The Bouma Group at (734)761-3060 or email info@bouma.com. View more Ann Arbor condominiums here! Ashley Mews is a prominent Ann Arbor complex, the beautiful brownstone and loft condos have a variety of floor plans; and all residents can enjoy the well-maintained courtyards, as well as, all the amenities nearby in the downtown. There is currently 1 condo listed for sale and so far this year, 4 have sold. $836,000. 136 Ashley Mews Dr., Ann Arbor. 2352 sq. ft., + 404 in finished lower level, 2 bedrooms and 2.1 baths. $665,500. 163 Ashley Mews Dr., Ann Arbor. 1250 sq. ft., + 264 in finished lower level, 2 bedrooms and 2.1 baths. $606,300. 169 Ashley Mews, Ann Arbor. 1250 sq. 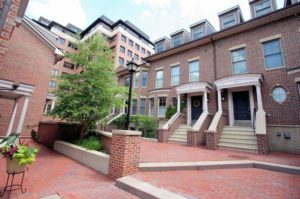 ft., + 625 in finished lower level, 2 bedrooms and 2.1 baths. Last year at Ashley Mews, 5 condos sold with an average sale price of $635,594 and an average price per square foot of $340.00. The 4 condos sold this year have an ASP of $680,825, up 7%, and an A$/SF of $466.00, up 37%. 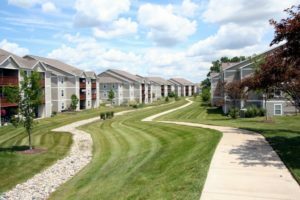 To learn more about condo values, contact the real estate specialists with The Bouma Group at 734-761-3060 or email info@bouma.com. View more Ann Arbor condominiums here! 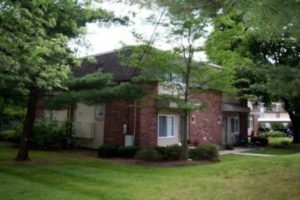 Heatherwood is a popular Ann Arbor complex, the quiet location is close to many amenities, and within the condominium is a clubhouse, pool, courtyard and volleyball court. There are currently 3 condos listed for sale and so far this year, 14 have sold. 1,165 sq ft, with an additional 500 finished sq ft below grade, 3 bedrooms and 2 and a half bathrooms. On the main level you will find a large living room with built in shelving and storage surrounding the fireplace. All 3 generously sized bedrooms are located on the main level as well as a full bath and a half bath that is attached to the master. The spacious eat-in kitchen has lots of cabinets and a good amount of counter space. The basement offers another full bathroom, another living/rec space as well as laundry. 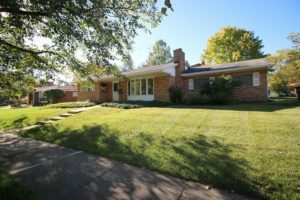 Contact The Bouma Group, Realtors at 734-761-3060 or info@bouma.com to schedule your private showing today, for 1706 Waltham Dr.
View photos and amenities for Vernon Downs. 3,435 sq ft. with an additional 1,242 sq ft below grade, 4 bedrooms, and 3.1 bathrooms. Curved stairway in the 2 story foyer opens to the formal dining area. 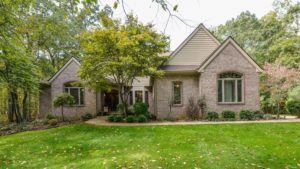 In the family room you will find a floor to ceiling brick fireplace that adds to the grandeur of this home. The eat-in kitchen has an island with breakfast bar, as well as a space big enough for a table for less formal dining, and a screened in porch right off the breakfast nook. The main floor master bedroom boasts tray ceilings and a huge en suite bathroom with dual vanities, large kidney shaped soaking tub, and separate stand up shower. Upstairs has an additional 3 bedrooms and 2 full bathrooms. Contact The Bouma Group, Realtors at 734-761-3060 or info@bouma.com to schedule your private showing of 8293 Granite Ct. Learn more about Cedar Hills here!